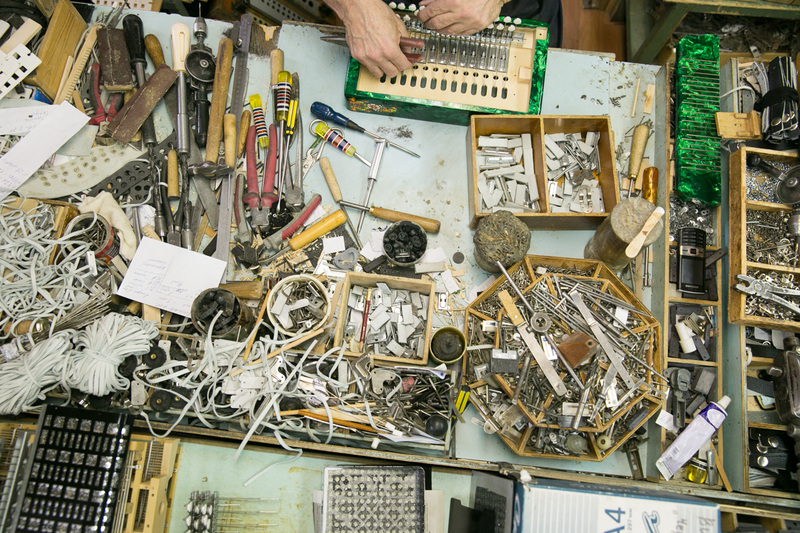 Usually a standard drawing is applied, but custom-made instruments can be encrusted with precious stones, for instance. Souvenir versions often depict stories from Russian fairy tales. 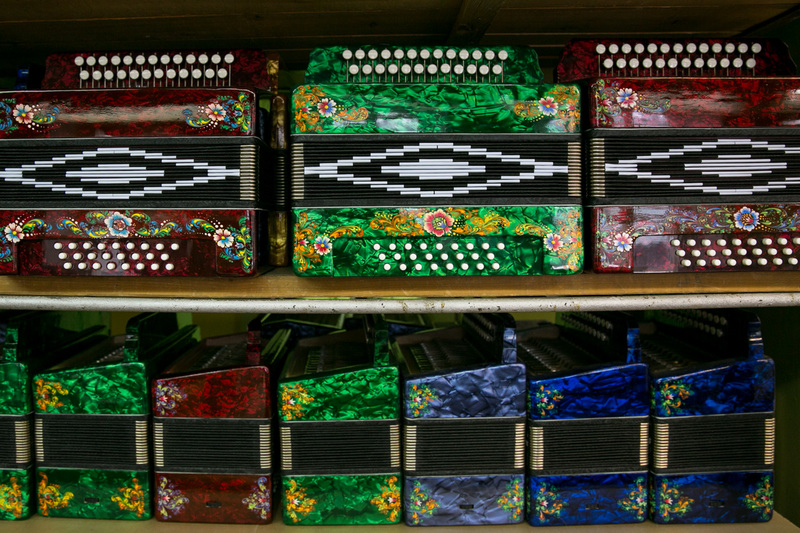 Today, the accordion is associated with Russia, just like bears or balalaikas. But it came from Europe originally, later becoming a Russian national instrument. 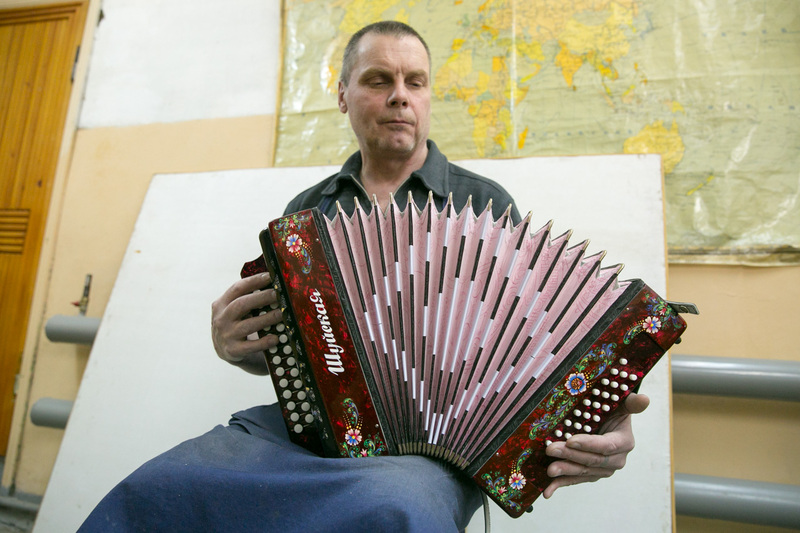 The accordion’s Russian odyssey began in St. Petersburg, from where its popularity spread to other towns and cities, including Vologda, Tula and Nizhny Novgorod. Among them was the town of Shuya. According to Shuya legend, in 1870 townsman Ivan Sokolov brought a musical instrument back from the Nizhny Novgorod fair. He wanted to make his own version, and he did. 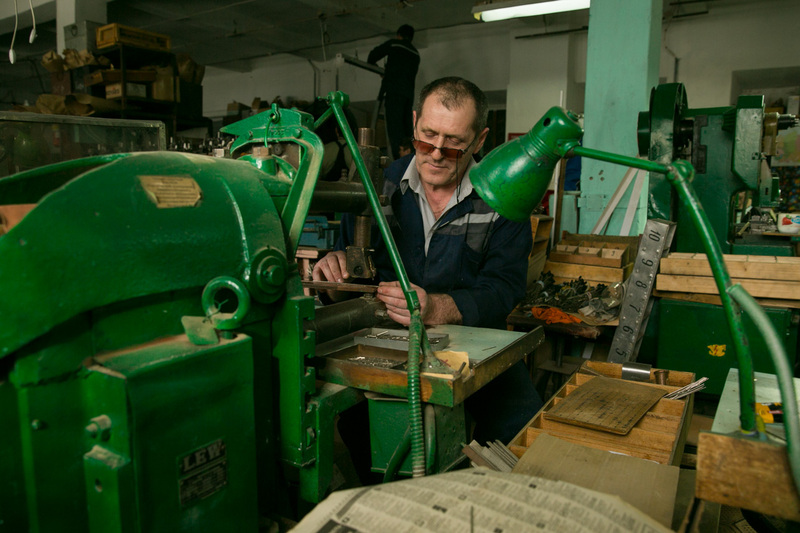 Word got out, and soon Sokolov and his accordion became known throughout Russia, putting Shuya on the map as the home of high-quality instrument-making. The Shuya accordion has always stood out from other types made in Russia and abroad, thanks to its special tuning and unique sound. 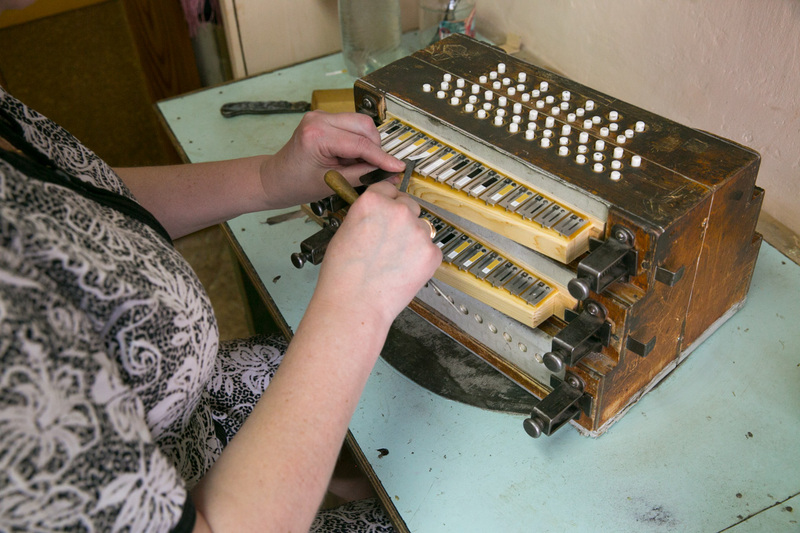 Accordions produced at the Shuya factory are made in such a way so that each note acquires an overtone. This means that the note is accompanied by additional sounds, making it possible to hear two or three voices at once. These side tones impart a particular timbre to the music, which becomes soft and floating. 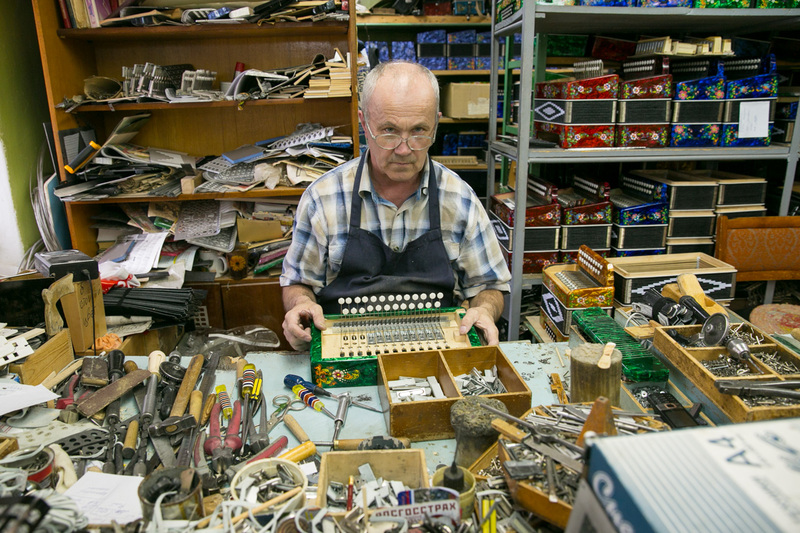 As the instrument makers themselves say, the Shuya accordion has a human voice. It is completely different from the more rigorous Italian or German instruments. 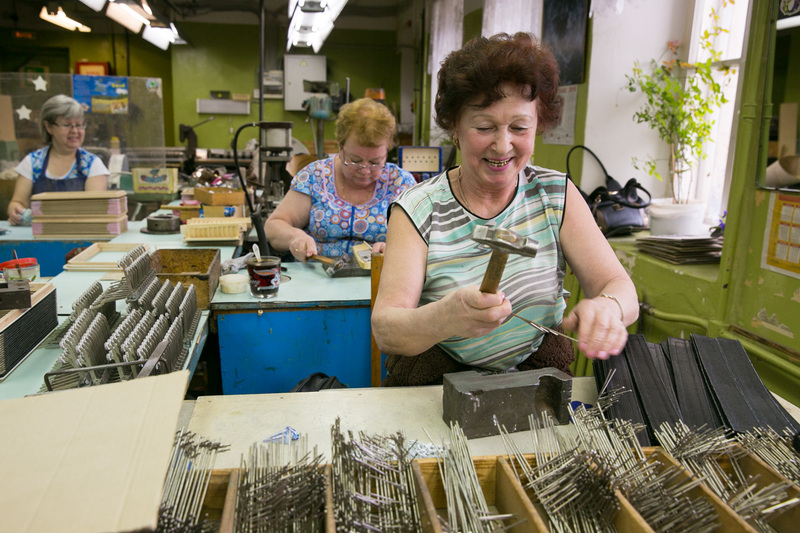 This sound makes the perfect accompaniment for Russian songs and musical motifs. The Shuya accordion is ideally suited to both lively chastushki (similar to limericks, but sung not spoken) and lyrical folk songs. 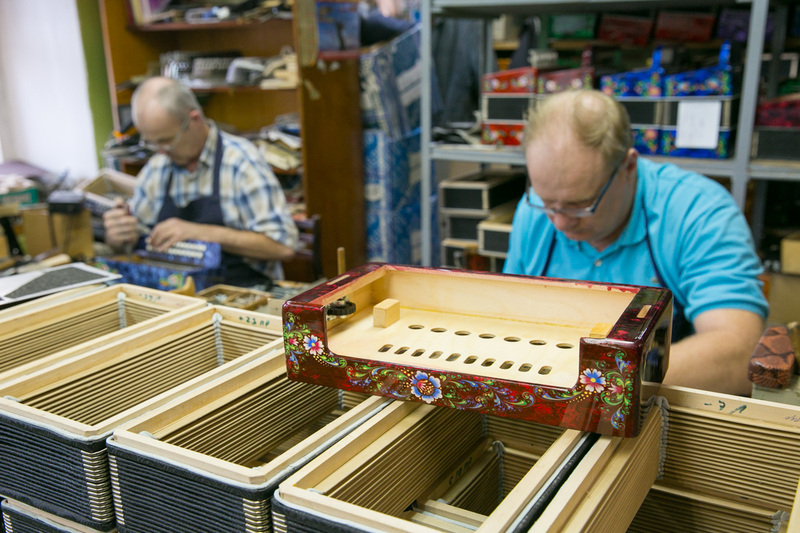 According to Shuya factory workers, the tuning of the instrument’s voice is the most important part of the production process. 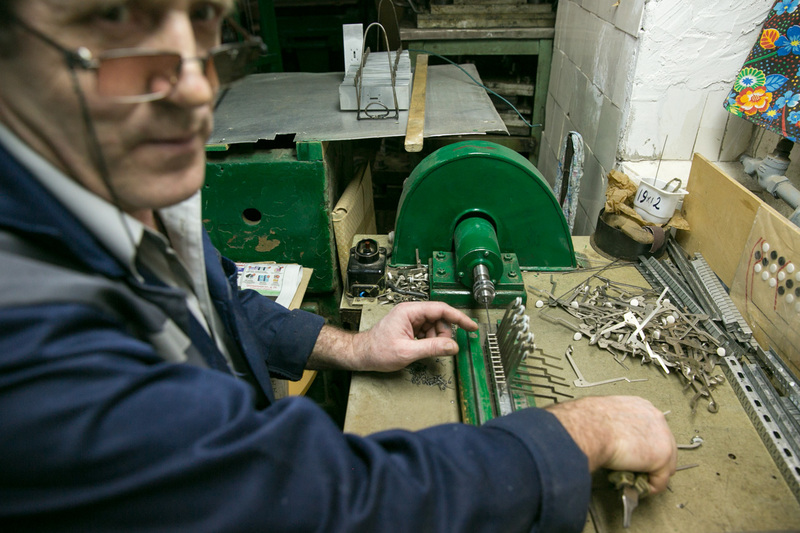 Every component is individually crafted, then checked by ear several times by the tuner. 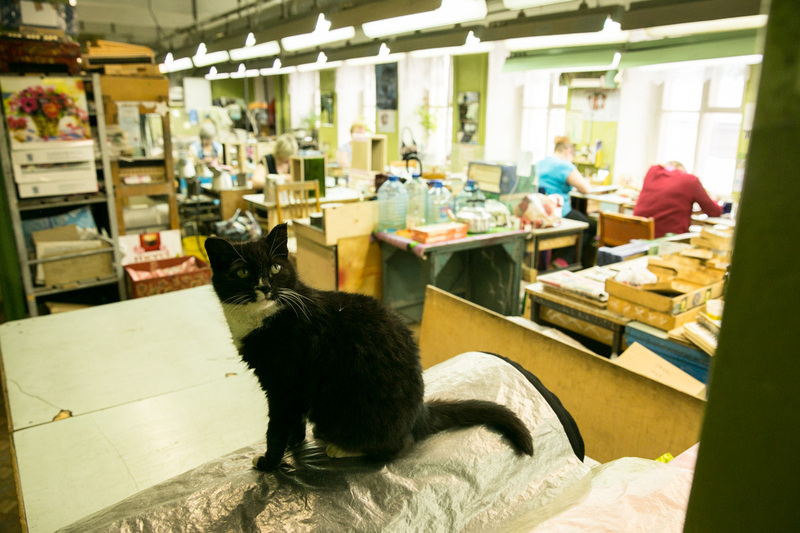 The factory once tried to introduce special tuning devices, but withdrew them immediately. The result wasn't authentic, like looking at a reproduction of a great canvas. 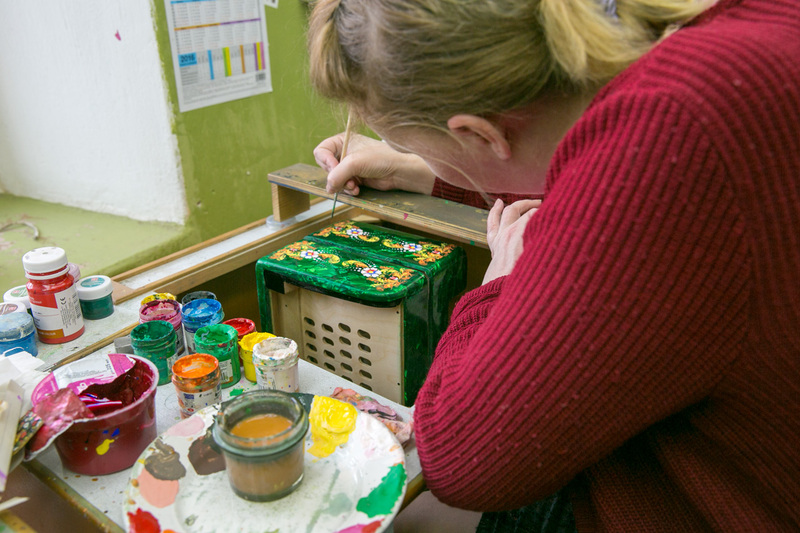 Even visibly Shuya accordions are unlike all others: they are always brightly painted and decorated.